Tucked away on the Central Coast is a town renowned for relaxation. 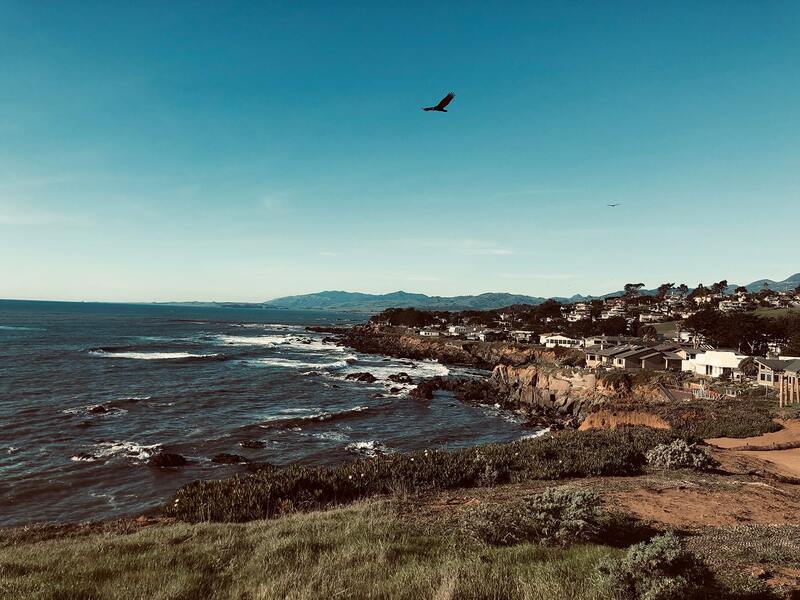 Cambria is the ideal place to unwind, whether that means you need peace and quiet for a weekend or a getaway full of fun activities. Relaxation means something different to everyone, and Cambria has the remedy for a weary soul. Cambria is well-known for being quiet and secluded—the perfect place to escape for some meditation. 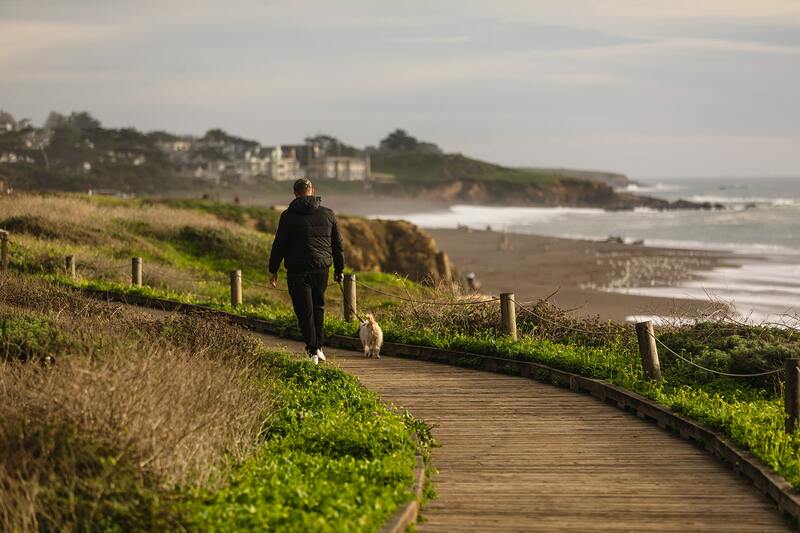 Leffingwell Landing is located at the north end of Moonstone Beach, and there’s no better place in town for a moment of solitude and serenity. Enjoy the sounds of the waves as you clear your mind. One of the best ways to recalibrate is by getting some sleep. Check into one of Cambria’s luxurious lodging properties and sleep in late—or get up early and catch the sunrise. Whether you’re oceanfront or at a bed-and-breakfast in town, you’ll leave feeling rested and rejuvenated. Yoga is one of the best ways to center yourself in a time of turmoil. Tula Yoga offers sessions in their Cambria studio, but they also have beach yoga classes where you can stretch to the sound of the waves. Of course, you can always head down to Moonstone Beach and stretch on your own. 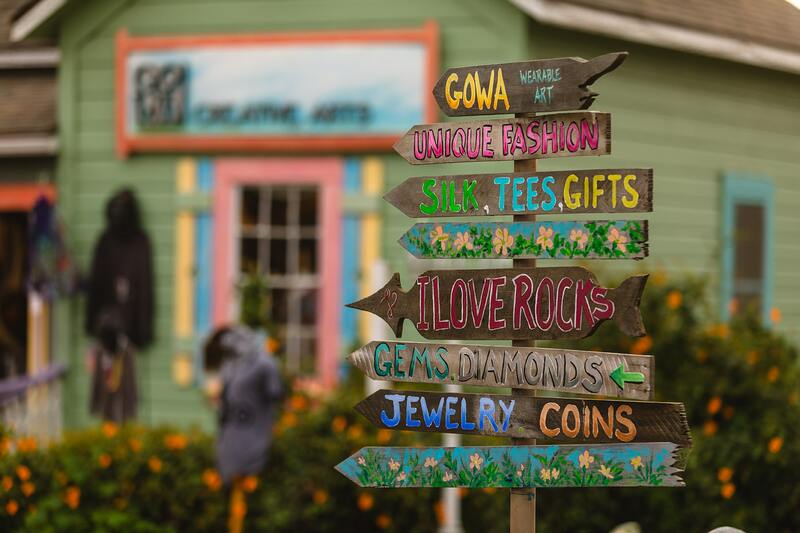 If retail therapy soothes your soul, come to the Central Coast to uncover your next treasure. There are no chains in Cambria, so each store is completely unique. Search through antiques and find a gem that will always make you think of Cambria. 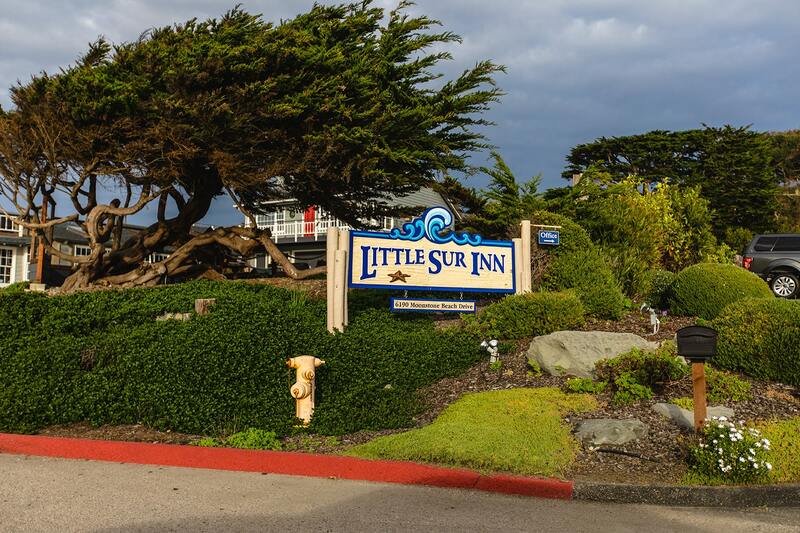 Wake up in Cambria and hit the road on Highway 1, California’s most iconic road trip route. With stunning ocean views around every turn and plenty of places to park and enjoy them, you won’t find a more relaxing drive on the west coast. 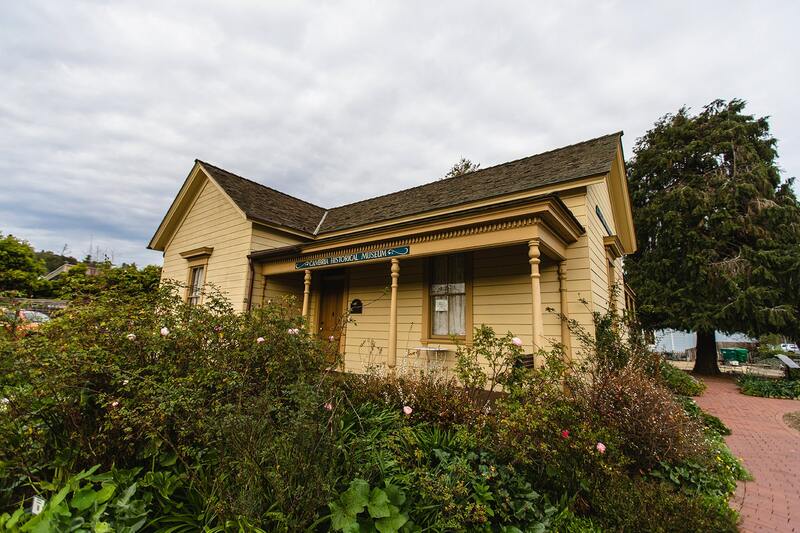 You can connect with the past during the Historical Walking Tour in Cambria. Explore the town through a different lens and see all of the phases of history via Cambria’s unique architecture. 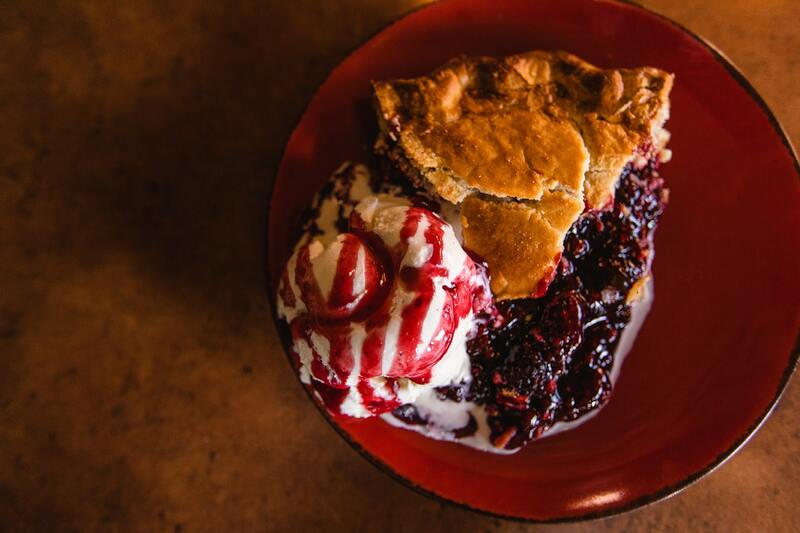 Go back in time and leave the stress of today behind as you walk through town. Exercise can be a great way to unwind. 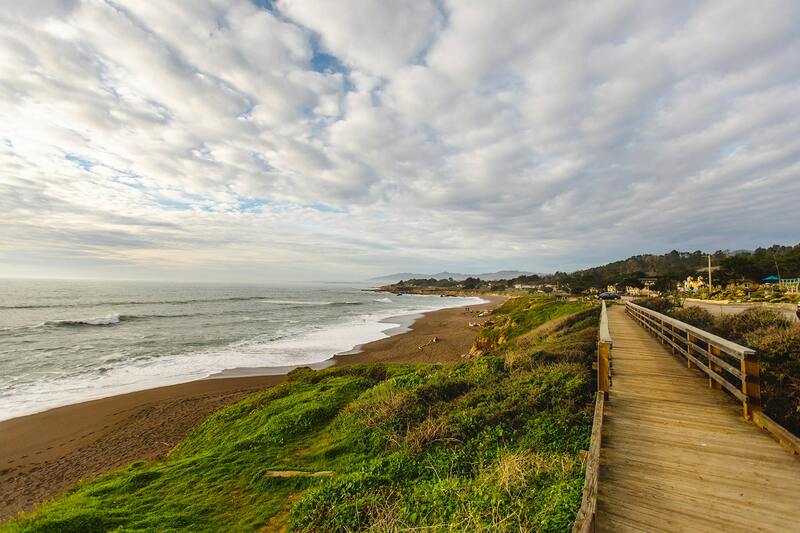 Cambria has plenty of great places to exercise outdoors, so you can get a breath of fresh air while you work out. In Fiscalini Ranch, go running along the oceanic cliffs or take a longer hike through the towering Monterey pines. Sometimes, all you need to relax is a good bottle of wine. Uncork at one of Cambria’s many wineries and tasting rooms to indulge in some of the best wine on the Central Coast. 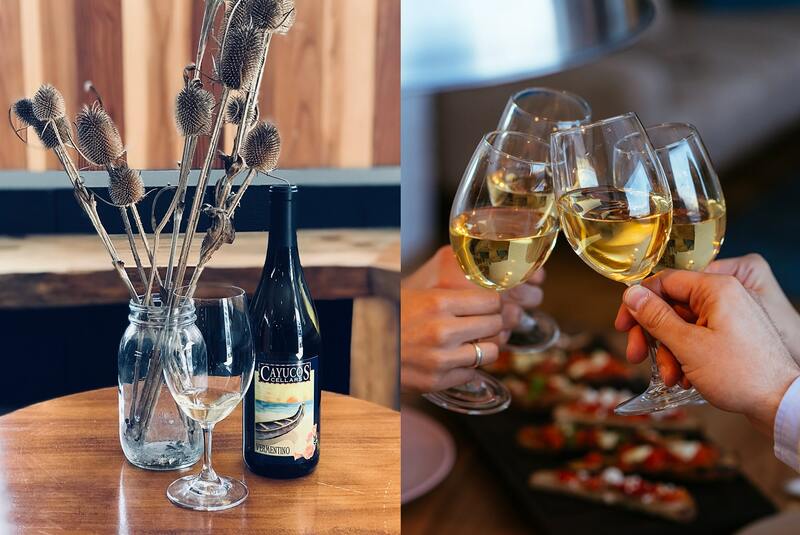 Cayucos Cellars is a small family winery known for making guests feel at home in their tasting room, whether you’re an expert or an amateur. There is nothing like a massage to help you unwind. 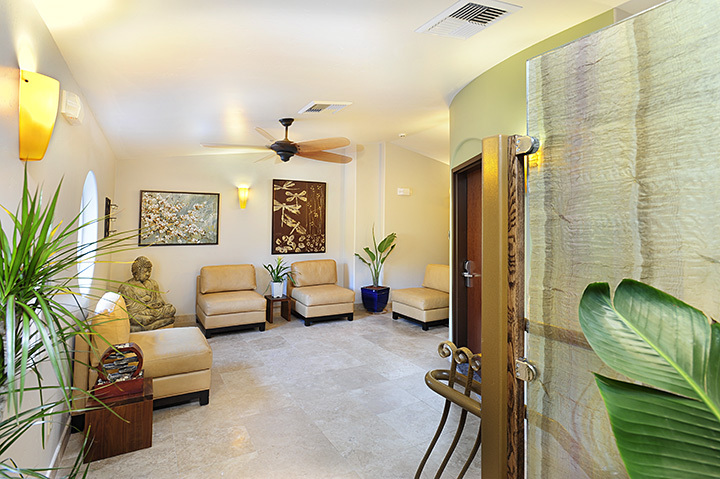 Head to the Nest Spa at El Colibri for an aromatherapy massage, a hot stone massage, or a Swedish massage, then spend some time relaxing in the sauna or the hot tub. Leave feeling like a new you! Spring means cycling season is here, and cyclist culture is thriving in Cambria. 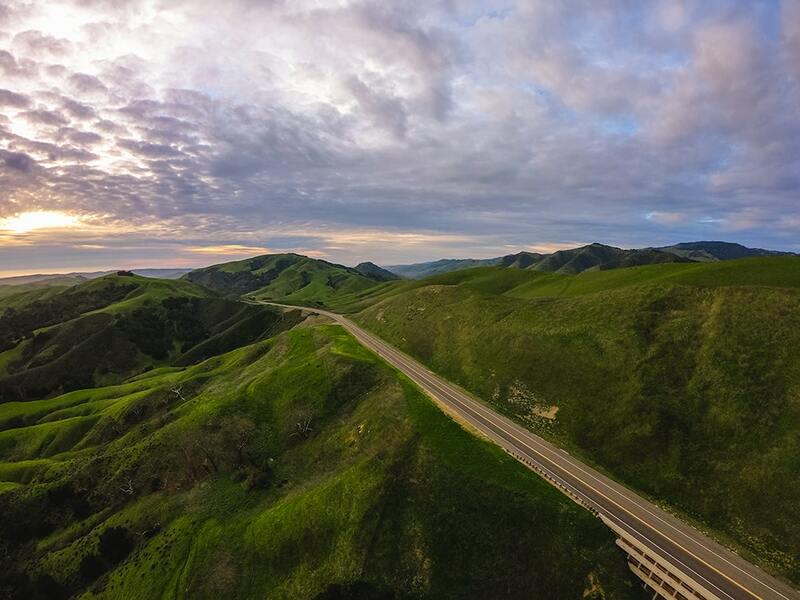 If hitting the road on two wheels is your chosen way to unwind, you can find a variety of routes based in Cambria from which to explore the Central Coast. 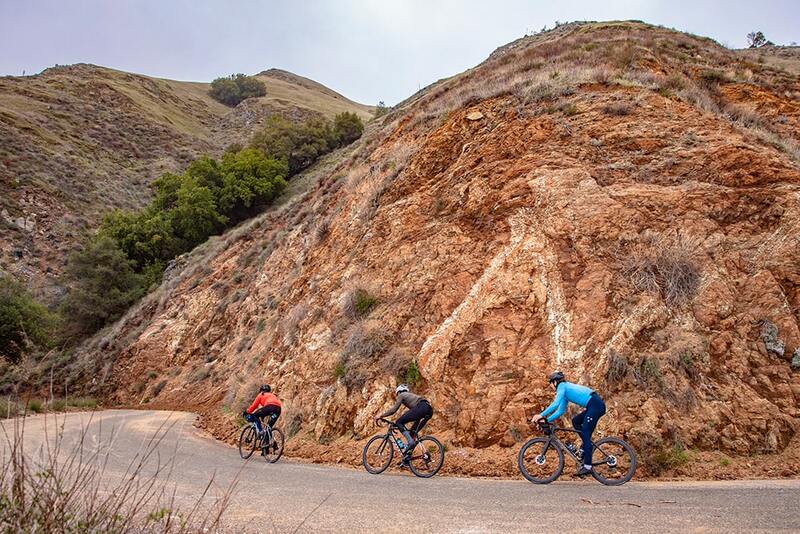 Head north to ride by Hearst Castle, south for stunning views, or inland to roll through the hills. Take a deep breath. Listen to the waves on Moonstone Beach. Smell the ocean air. Feel the sand under your feet. Engage your senses in Cambria and let your vacation truly take you away—that’s the meaning of relaxation.